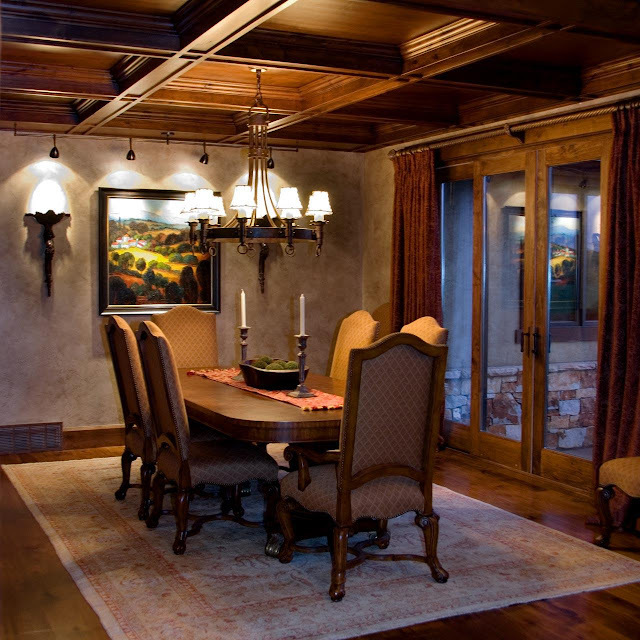 The western part of the house is the best choice for constructing a dining room, while northern part is considered as the second best and eastern part is the third. You should always stay away from positioning your dining space in the southern side of the home. Try to make the dining room on the same floor where your kitchen is located. They should be adjacent to each other. Even a toilet attached to the dining room is also a good choice. However, if you do not like the concept of an adjoining dining space and bathroom, keep a place where you can wash your utensils as well as clothes right next to the dining hall. Light red, pink and lemon are ideal for painting the walls of your dining room. If none of these colors suits your taste, go for light green or orange. Use fabrics of similar shades for decking the room up. From the table cloth to the curtains, each and everything should be decorated with the lighter shades of these colors. White and black are totally avoidable for this place. Plan the door of your dining hall towards the western or northern part of the building. If there is no other way, you can think of an eastern entry too. However, the door should not be in a straight line of the main door of the house and its design should not have any arcade. 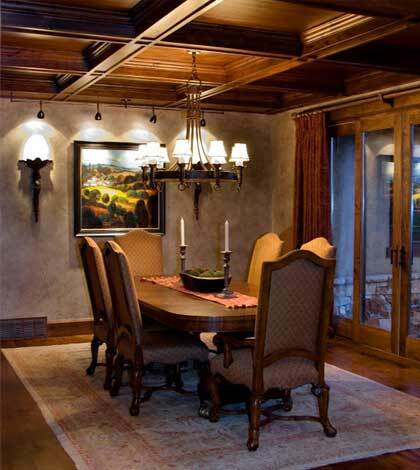 When it comes to the shape of the dining table, try to stick to square or rectangle for the most positive outcomes. It should not come with the feature of folding up in opposition to the wall. Always keep some space between the table and the wall. No member of the family should face the south during the eating session. The headperson must take a seat which is facing the east, while others can be seated in any of the three directions i.e. east, west and north. If you want to store drinking water in your dining hall, choose a place at the north-eastern region of the room. Other parts should be avoided as much as possible. Many people like to place the refrigerator in their dining spaces right next to the dining table. However, you need to make sure that it is the south-eastern section of the room. Placing a wash basin in the dining hall is also in trend these days. You can choose the eastern or the northern part of the room for this purpose. Do not ever position it in the north-western area or the south-eastern section. On the other hand, the drain should always be located either in north or north-east of your dining space. The light of the dining hall should be so installed that it does not focus on the people directly during the eating session. Try to embellish the room with beautiful images, especially of the Mother Nature, and unique handicrafts for creating as well as maintaining a happy ambience. 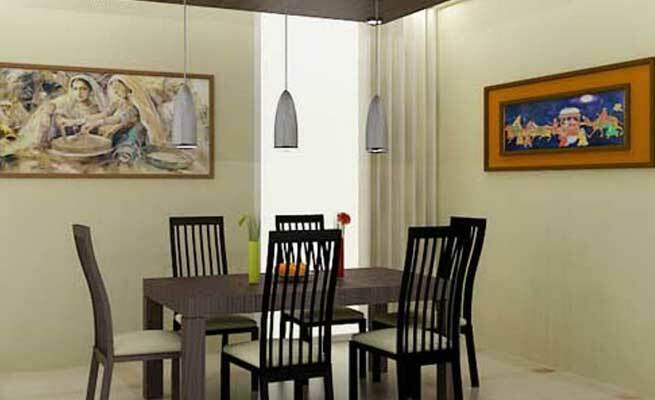 So, follow these Vastu rules and enjoy your family meals happily forever.